Looking for some great ideas for your study of Texas or cowboys? Check out this POST for a list of resources to enhance any lesson and a great FREEBIE. 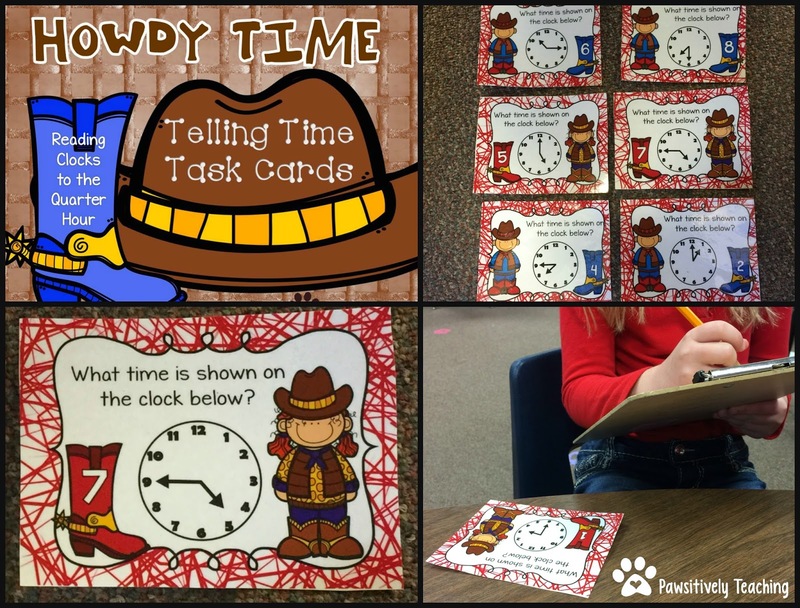 Click on the image above to download a set of FREEBIE task cards with a little Texan flair to use in your classroom.